← My Mother’s 90th Birthday. 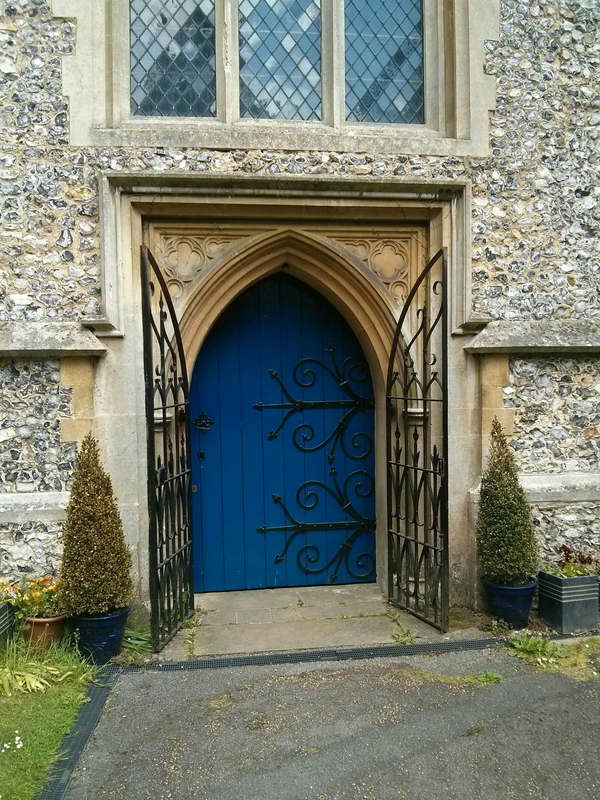 This is the door of St Peter’s Church, Tadworth. The journey home starts here. Normal service should be resumed next Sunday.